Craig T. Leland, D.D.S., F.A.G.D. 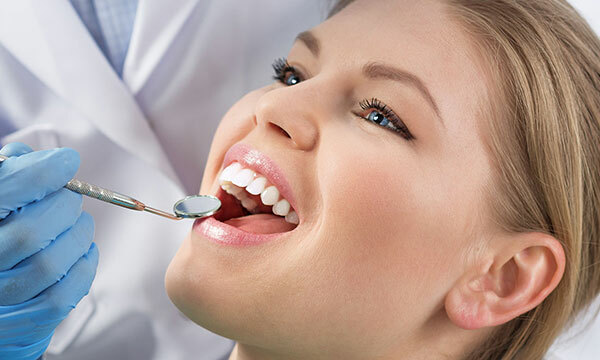 It is our goal at Bur-Oak Dental to offer the very best dental care to our patients. We work hard to keep our office up to date with the latest dental technologies, and we encourage our staff to continue their education so we can ensure that you are given the best care dentistry has to offer. Our entire staff can help answer any questions you may have and we are always driven to make sure that you have a smile of which you can be proud. If you have any questions or concerns about how we can care for your oral health care, please don’t hesitate to contact us today at (937) 548-5496. Dental patients can click the image below for more information with regards to treatment. These pages also show American Dental Association videos. We will do our best to accommodate your busy schedule. Request your appointment today!